This week’s stamp is a house, but not any old house. This house is a home. 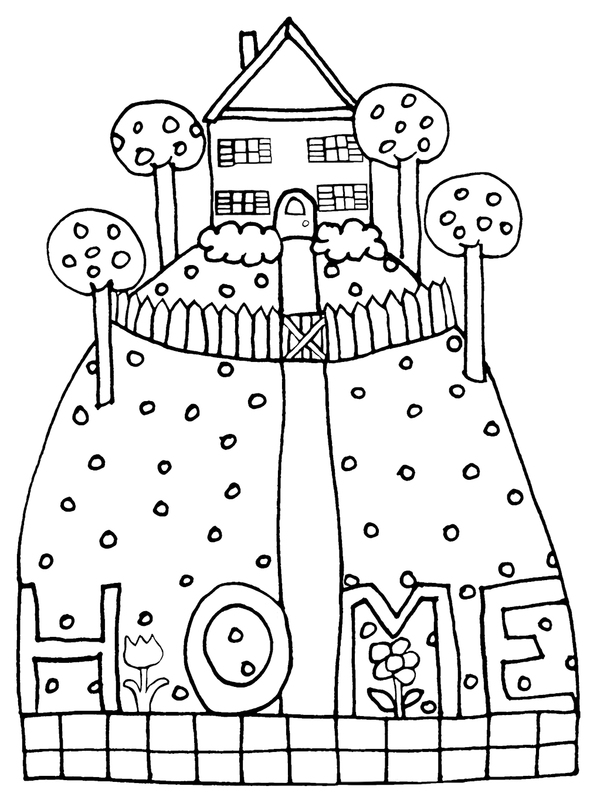 This week’s Free Crudoodle Digital Stamp is a Home on The Hill. 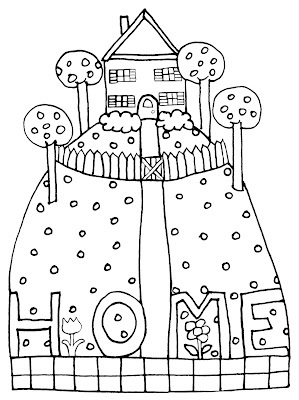 To save Home on The Hill to your computer, please click on the images above, then, right click on the picture, and save to your computer. 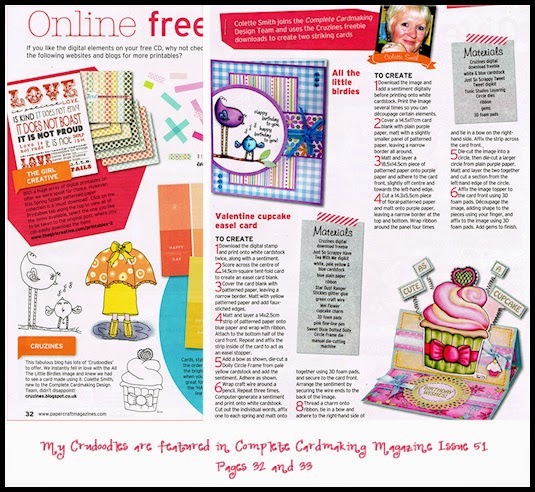 Posted in freebie, Tori Beveridge and tagged art journal, card making, coloring page, crafts, Crudoodle, Crudoodles, Cruzines, digi stamp, digital stamps, doodle, free, journaling, paper crafts, scrapbooking, Tori B. What a cute image. Thanks. I downloaded it and will probably use it in my mixed media journal. Thanks for sharing. It's such a lovely home! Thank you!! !